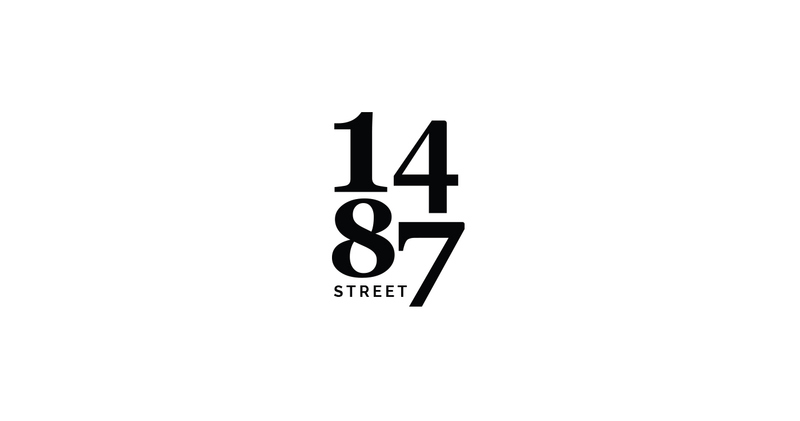 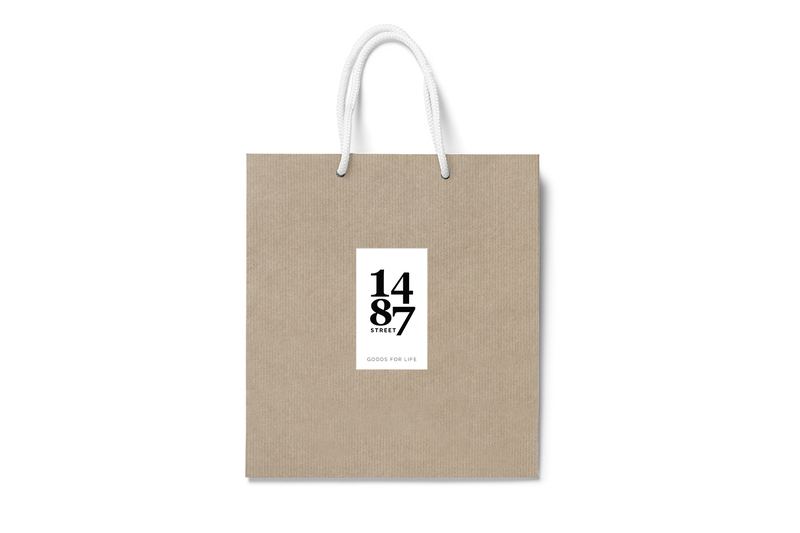 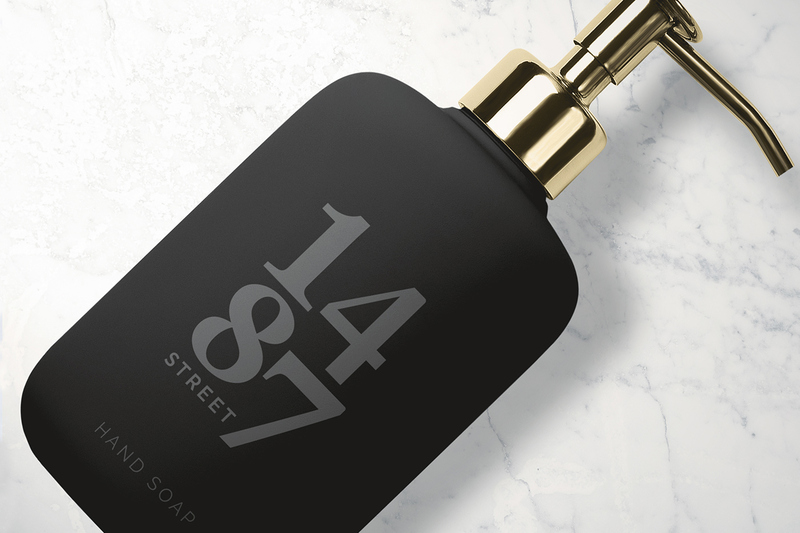 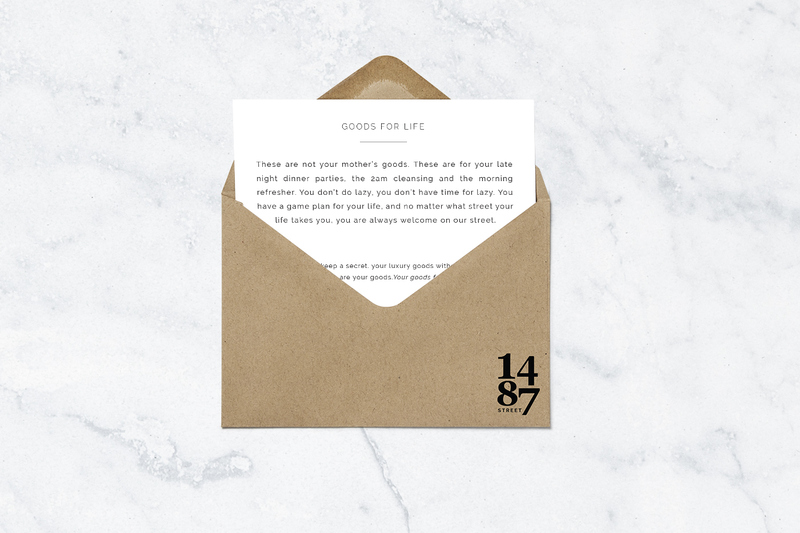 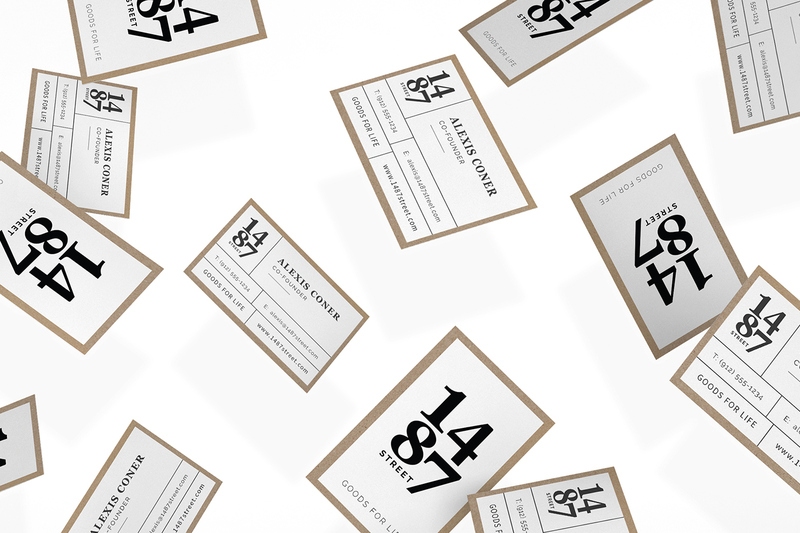 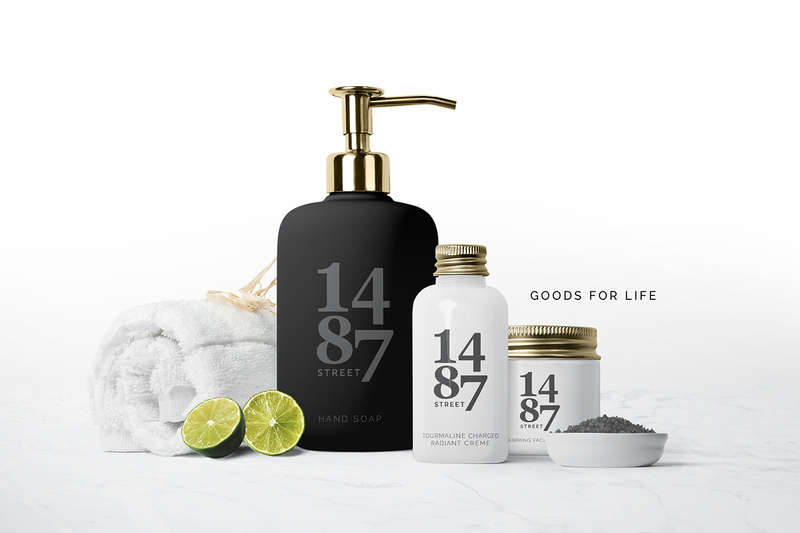 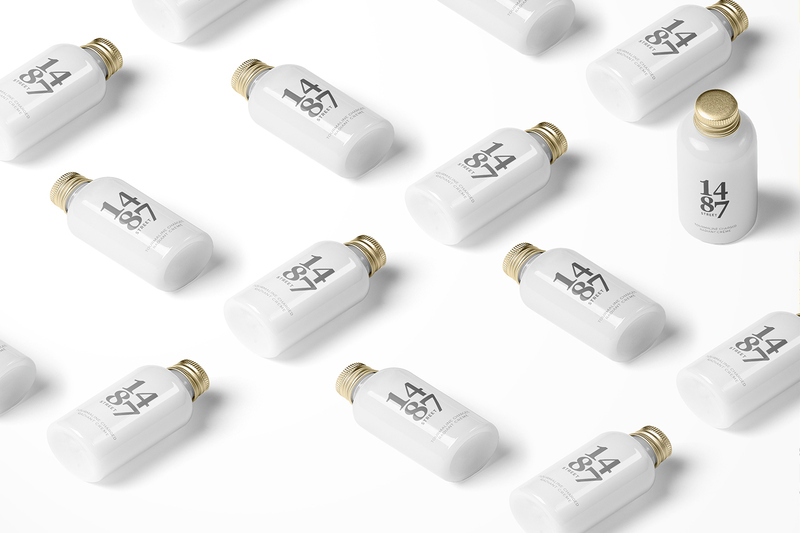 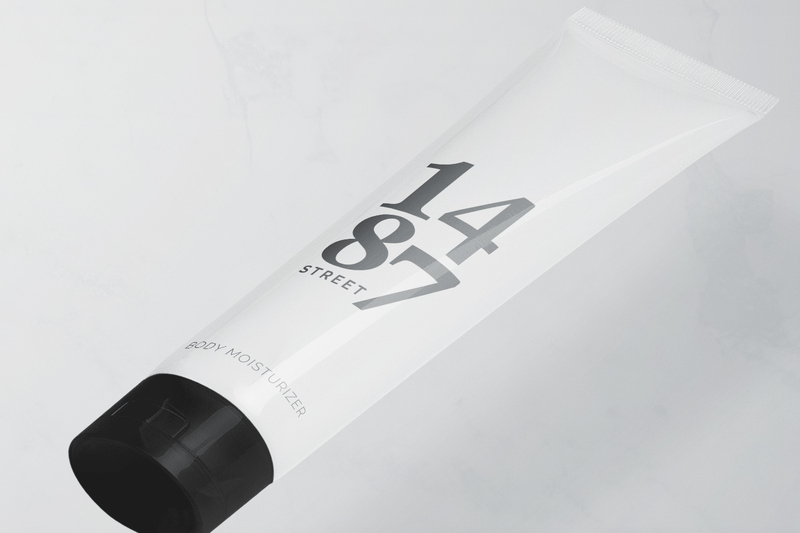 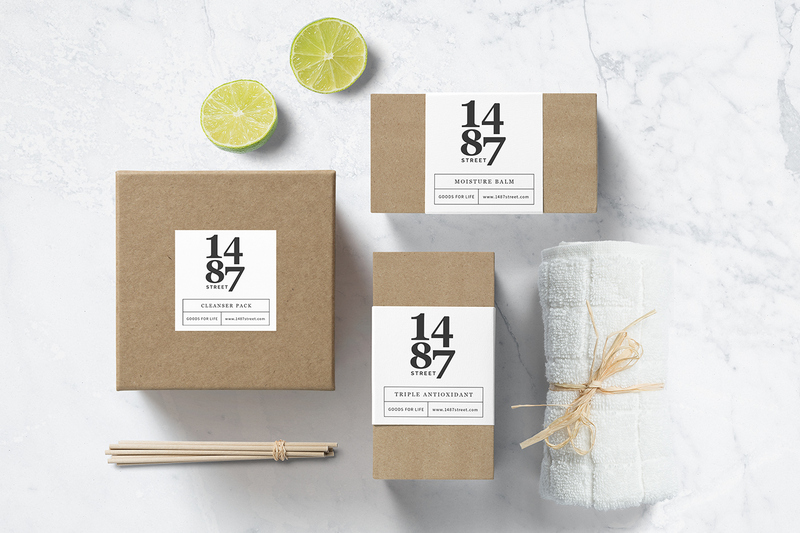 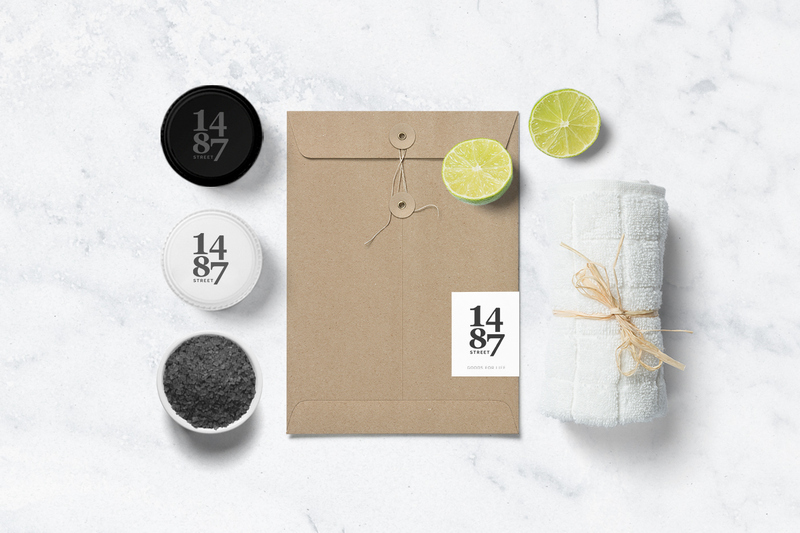 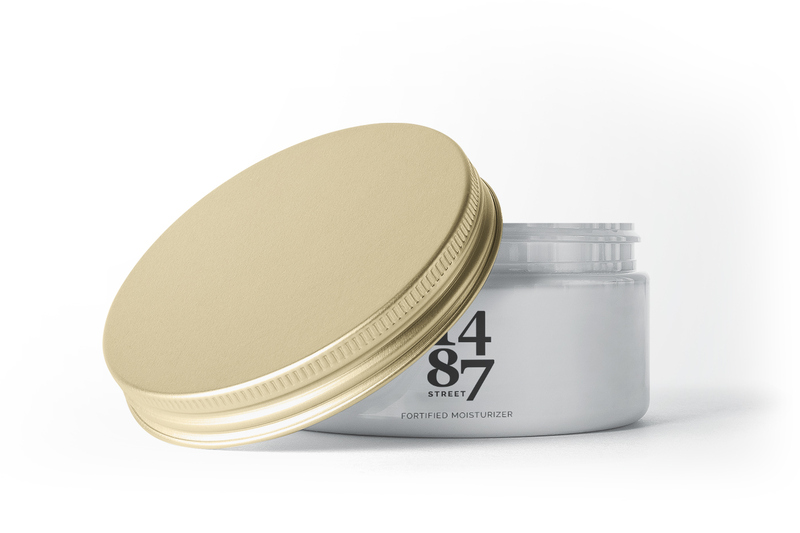 1487 Street is a beauty goods store located solely online. 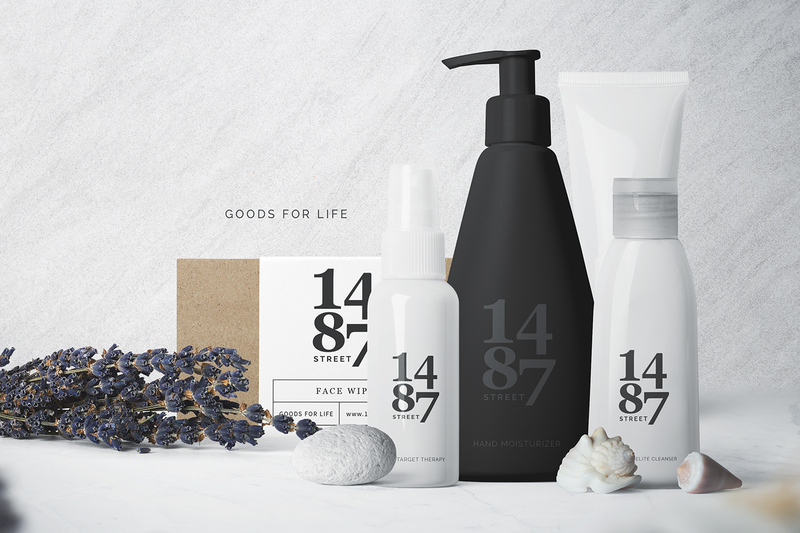 Established in 2016 by Alexis Coner & her partner Matthew Steward. 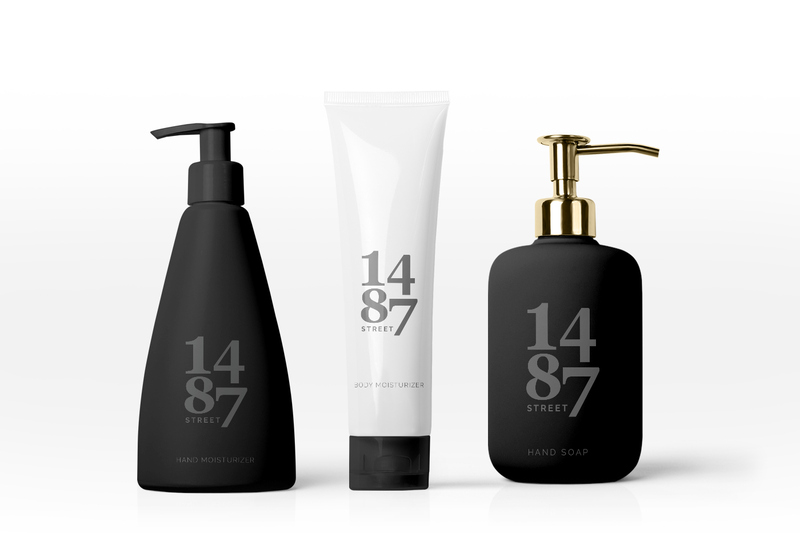 The branding is based on the elegance of old Boston, and classic style of New York. 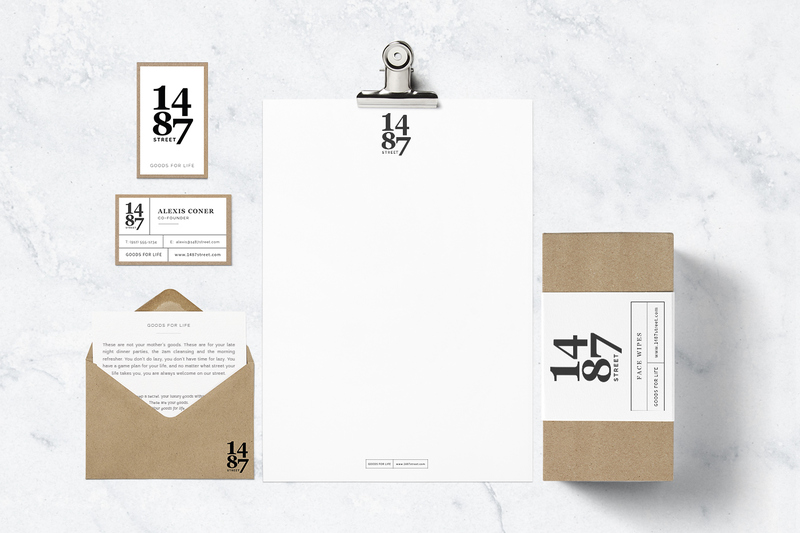 The neutral color palette conveys a feeling of cool style and reminds the viewer of classic beauty. 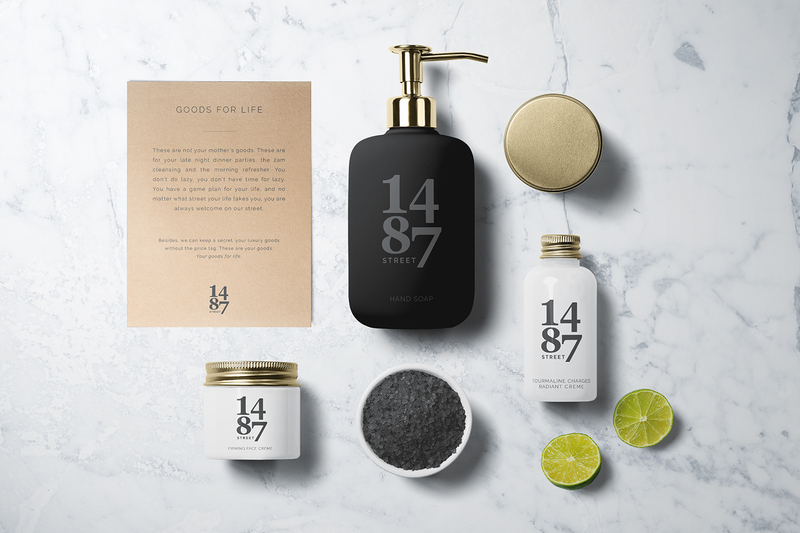 Finally, the typographic treatment evokes a sense of sophistication, using Georgia as the backbone of the brand.